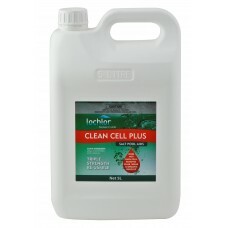 Strong Acidic Mixture That Is SAFE And RE-USABLE. A complex blend of phosphoric acid and non ionic surfactants. 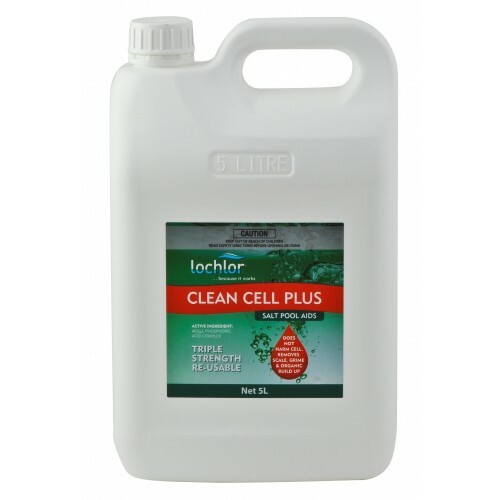 • Try Lo-Chlor Clean Cell Plus for those hard to remove scum lines around the pool waterline.